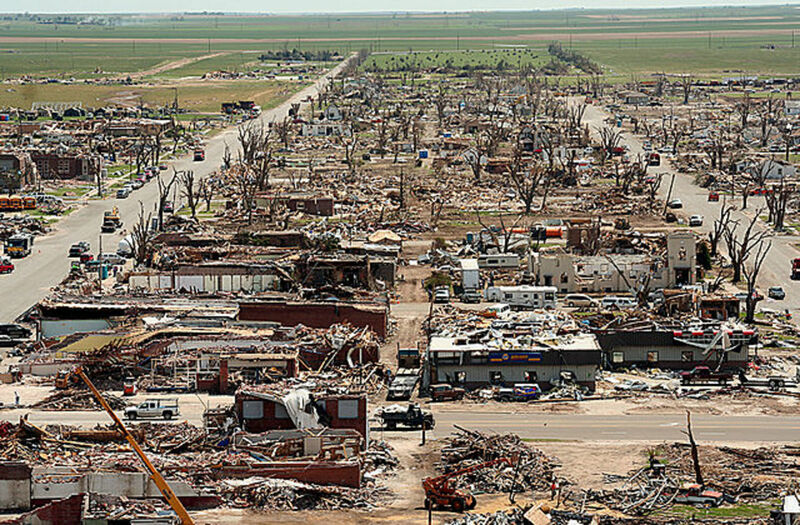 A devastating tornado ripped though the city of Joplin, Missouri in the early evening hours of May 22, 2011. By all accounts this is the worst tornado event ever endured by the State of Missouri. 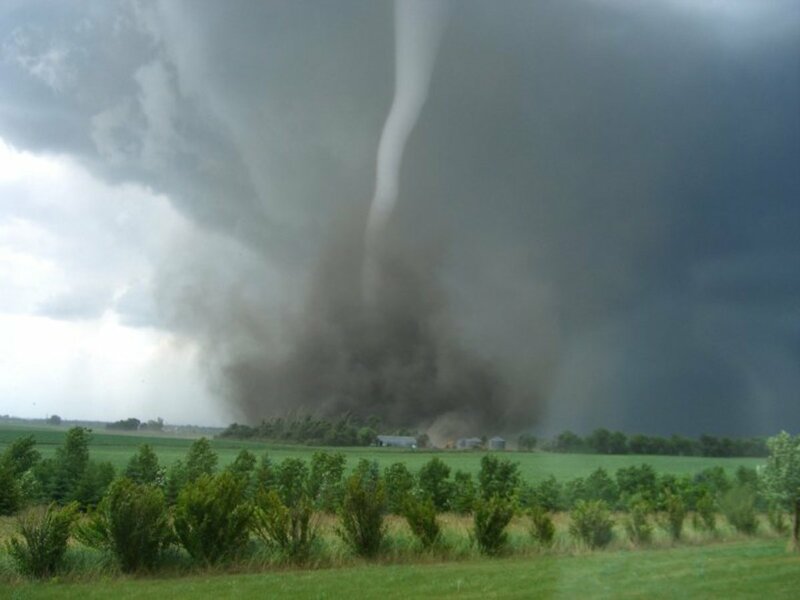 This tornado is another example of the massive destructive power that these storms possess, and yet another deadly tornado occurrence that has ravaged the United States in 2011. 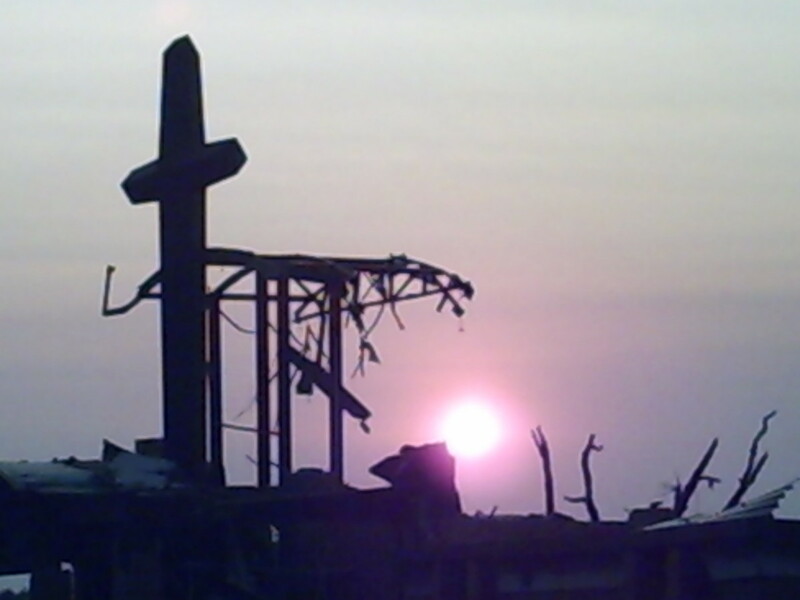 May 22, 2011, is a date that the residents of Joplin , Missouri will not soon forget. In the late afternoon hours of that Sunday, Joplin experienced the single deadliest tornado that the United States has seen since 1947. About 30% of the city of 50,000 people experienced extensive damage, with over 150 people left dead in the storm's wake. 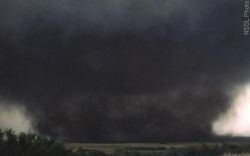 The F5 twister, packing winds of over 200 MPH, ripped a 3/4 mile wide path of destruction through the heart of Joplin, with radar signatures detecting debris lifted some 18,000 feet into the air. St. John's Regional Hospital suffered a direct hit, with materials from the building found over 60 miles away. The Fujita Scale is used to rate the relative strength of tornadoes. The scale has been in place since 1971, with the updated, "enhanced" scale implemented in 2006. EF0---Winds: 65-85 MPH---Minor or no damage. EF5---Winds: 201+ MPH---Complete destruction of buildings. Less than one percent of all tornadoes are rated EF4 or EF5, but those twisters account for 70+ percent of tornado-related fatalities. On Sunday, a massive tornado plowed through southern Missouri, leaving thousands without homes in the densely occupied city of Joplin. Joplin, MO Tornado Recovery - Find out how to help those suffering from the tornado. To find disaster information, shelter information and referrals, please call 211. Thoughts on the Joplin Twister? - Feel free to comment here. 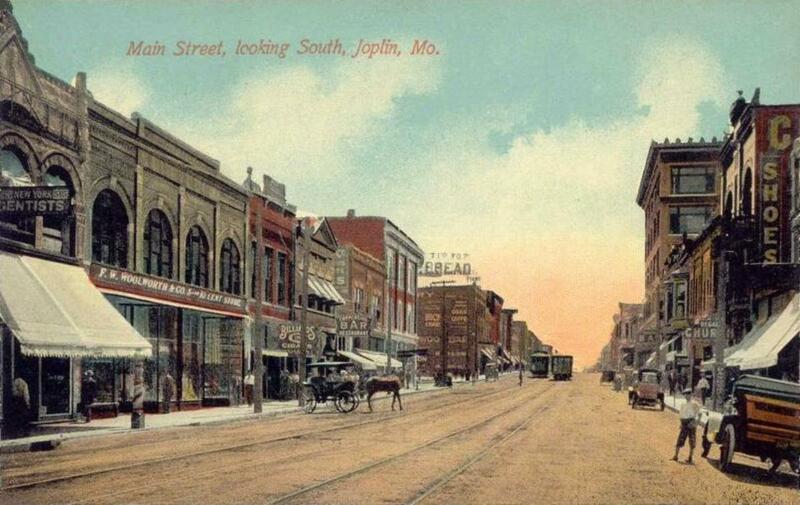 We drove through Joplin on the way to Springfield a week after the tornado. Broke my heart to see the devastation. We were there again last summer and I was happy to see the rebuilding but it will never take away the sorrow for the families there. I am from Missouri--thanks for this lens informing everyone about the Joplin tornado! Would you consider linking to us on your lens? Joplin is in our prayers. Thanks for keeping up with this. They are having some funerals/memorials this week. I read some obituaries in the Joplin newspaper yesterday. It's very sad. 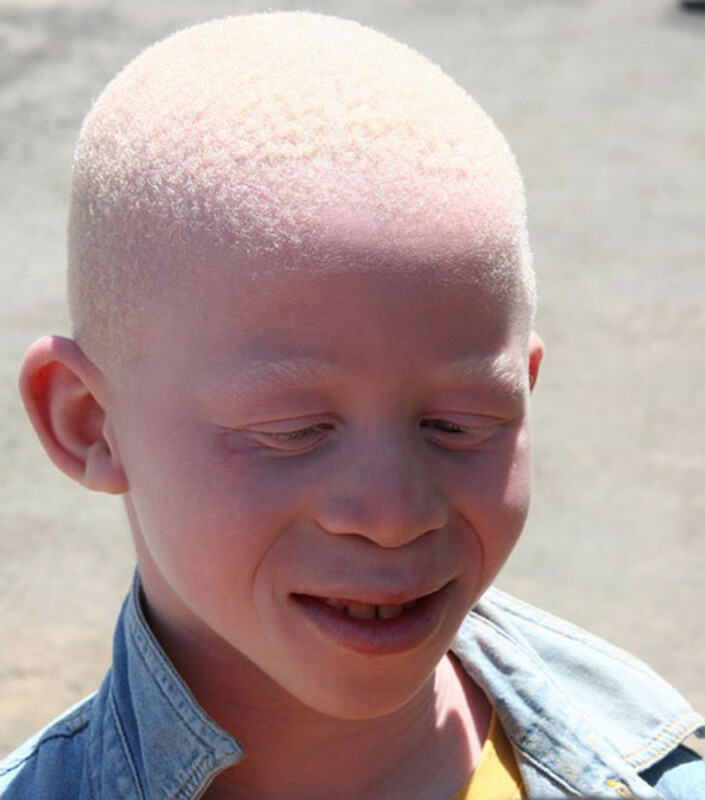 I read a blog by a Dr. Kevin Kikta that had a first hand account. Devastating. We live in another state that was also tore up. Still cleaning up and will be for months I'm sure. Praying for God's comfort. Thanks for sharing your page.